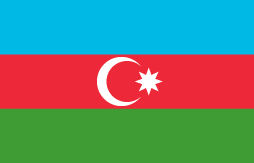 MultiTrans AG is your professional logistics partner for Azerbaijan. We provide for the safe and timely transport of your goods and products. 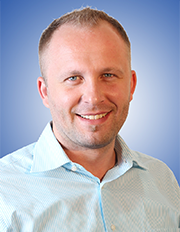 Multitrans offers more than 15 years of freight forwarding and logistics expertise. Outstanding customer service and innovative technology assures on-time and damage-free transports to Azerbaijan and from Azerbaijan to all other countries. International shipping can be complex – but our expertise and guidance makes freight forwarding to Azerbaijan easy for you. With our expertise and knowledge we are able to meet nearly every customer expectation, save customers time and money and reduce delivery times. No matter whether it is a partial or complete load, special transport like oversize loadings, sea freight or air freight - we ensure the secure and on-time transport of your goods to Azerbaijan. As specialized Azerbaijan freight forwarder we also take care of all forwarding formalities and advise you with regard to packaging and documentation of the goods to be transported. In addition, we take care of the execution of all approvals, customs clearance as well as all other processing requirements necessary for the transportation of your goods to Azerbaijan. In addition, the certificate of origin, the packing list, the means of transport, such as the truck contractor, the truck license number, the chassis number and the full details of the sender and recipient are required. Often even more often information is required. We know all the requirements are familiar with all paper work and thus can ensure smooth and on-time transports to Azerbaijan. 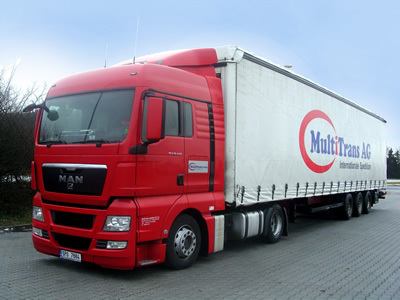 Multitrans is your first choice for cargo transports to Azerbaijan. Please do not hesitate to contact us - we would be happy to be your freight forwarder for Azerbaijan.